There are many doubts that arise when planning a trip: From whether to check in the suitcase or just travel with carry-on luggage, to whether I should change money or use a card, if it will be easy to move around the city or if I will need a course to use the public transport. Well, this last is what I want to talk about today. Using public transport in a capital city can be complicated if we take into account the number of users and, as in this case, the language is not always the simplest. But, before you panic, let me tell you that here you will find a lot of information that will help you move without problems. IS IT REALLY NECESSARY TO USE PUBLIC TRANSPORTATION IN STOCKHOLM? This must surely be the question we answer the most when we finish our Free Stockholm Tours in ENGLISH, and the answer is simple: IT IS RELATIVE. What do I mean by this? If your hotel is in the downtown area and you are one of those who do not mind walking, it may not make much sense to buy a public transport card because the distances are walkable and the city is beautiful to walk in. But, if you arrive at the Arlanda airport or you return home from this airport, public transport is a good option. So, you should take a look at one of our first posts where I tell you How to get to the center of Stockholm from the airport? HOW DOES STOCKHOLM PUBLIC TRANSPORTATION WORK? In Stockholm City there is a company who runs the public transportation, it is called SL. So, both the metro system as buses, trams and ferries that circulate around the city, work with a single SL ticket. In other words, the same ticket can even be used to combine all these means of transport within the period of validity of the ticket. There are different types of tickets and fares that vary according to the way you buy the tickets. 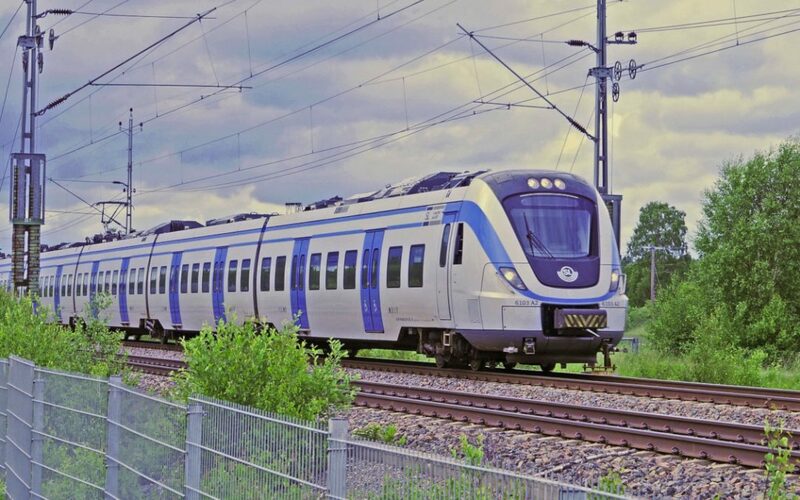 For that reason, in the following article I will tell you the best options of Public Transport in Stockholm for Tourists.